ST. LOUIS, Mo. – Drivers who use the Hanley ramp to eastbound I-64 will need to consider alternate routes this weekend as crews will close the ramp to prepare the roadway for upcoming repairs. Crews will close the Hanley ramp to eastbound I-64 at 4 a.m. Saturday, January 26 to set a barrier and slightly widen the ramp to move traffic away from the repair. The ramp will be open by 5 a.m. Monday, January 28. This work will also impact those drivers who are trying to get to eastbound I-64 from Eager Road or Brentwood Blvd. Drivers wanting to head east should take I-64 west and loop at McKnight to get to the eastbound interstate. For additional work zone information and real-time roadway weather conditions, go to traveler.modot.org/map. For real-time traffic, visit www.gatewayguide.com. All work is weather permitting and may be shifted due to inclement weather. · I-44, St. Louis City, two westbound lanes from Arsenal to Shrewsbury are closed indefinitely. · I-64, St. Louis County, 4 a.m. until 5 a.m. Monday, the ramp from Hanley to eastbound is closed. Use westbound to McKnight as the detour. 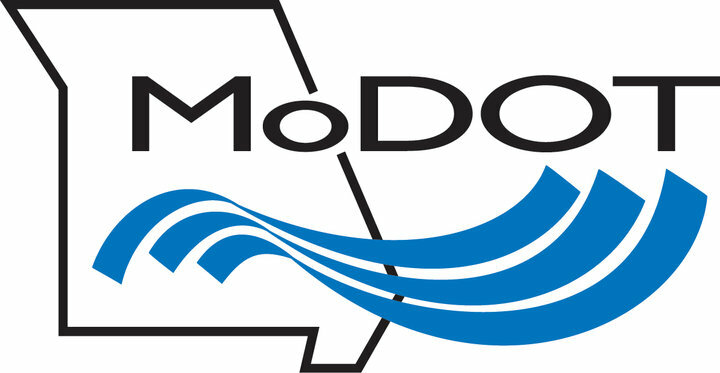 · I-44, St. Louis County, 9 a.m. to 3 p.m., one lane closed eastbound at the Meramec River. · I-70, St. Charles County, 9 p.m. to 6 a.m., one lane closed westbound between Route K and TR Hughes. · I-55, St. Louis City, 9 a.m. to 3 p.m., two right lanes closed southbound from Bates to Virginia. · I-255, St. Louis County, 9 a.m. to 3 p.m., one lane closed eastbound and westbound on the Jefferson Barracks bridge across the Mississippi.